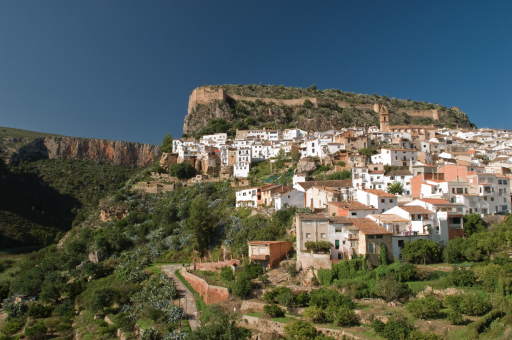 Trip to Chulilla's Castle and Los Calderones Natural Park. The price of the tour is per person. Includes VAT. * The tour includes transfer and equipment. 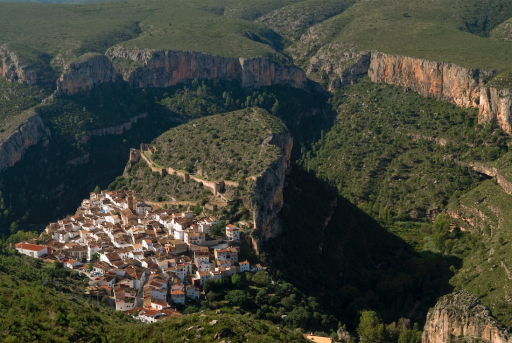 A trip to the unknown and at the same time captivating, Chulilla, in the interior of the province of Valencia, is set on top of a promontory surrounded by canyons with spectacular vertical walls crossed by the River Turia. - ROUND TRIP SERVICE PLACE OF ACCOMODATION - CHULILLA - PLACE OF ACCOMODATION. PRICE: 65€ PER PERSON (minimum 2 people). MEETING POINT: PLACE OF ACCOMODATION. We will begin at the Natural Park of the Calderones, just at the spot where the current international practice of climbing in Chulilla rose. 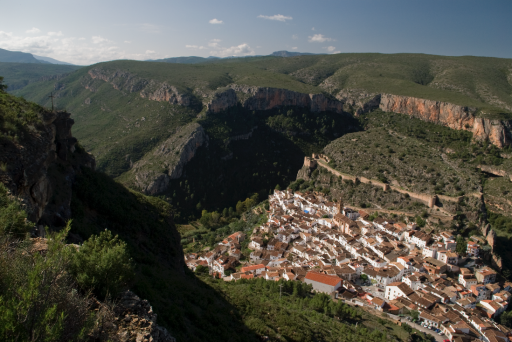 A place where until the 19th century, many people of the town worked coming off with a rope by the Hoces del Turia to unhook the logs that crossed the river and got trapped at this height of the route between Cuenca and Valencia, to be finally used in the timber industry. The 6,81 km round trip route, which lasts approximately 2'5 hours, begins with a canyon between large walls formed by the river erosion over millions of years, sculpting forms on the rock that will remain in the memory of any enthusiast of mountains and hiking. The outbound route, after passing through several hanging bridges over the river, will end at the Loriguilla swamp, where we will have a rest while enjoying a wonderful view before beginning our way back to the starting point of the route, from where we will go to the village and recharge batteries with some typical dishes from the area. 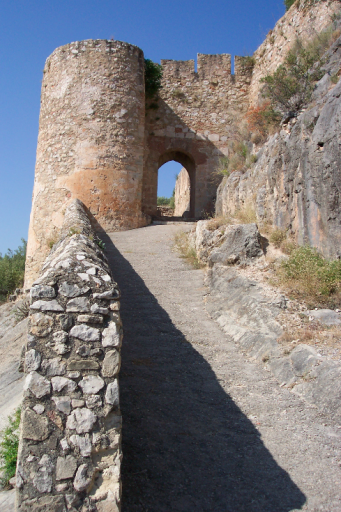 To finish the excursion, we will make the ascent to Chulilla's Castle, inhabited by Romans, Muslims and Christians and located on the hill that dominates the town. Descubre con nosotros todo lo que Valencia tiene para tí.